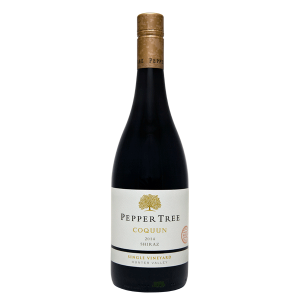 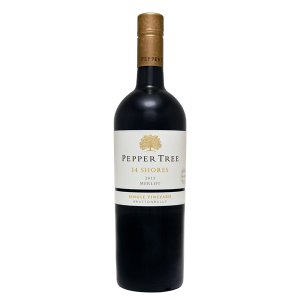 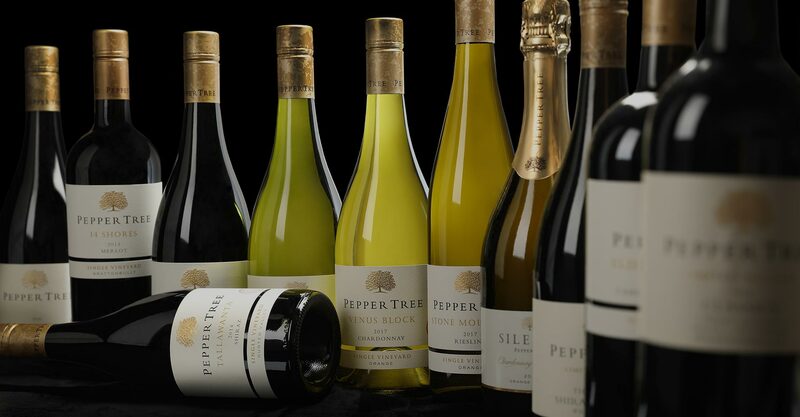 Made exclusively for Members of Pepper Tree Wine Club, this handcrafted wine is made from a blend of Shiraz and Cabernet, from some of the best blocks on our Wrattonbully vineyard. 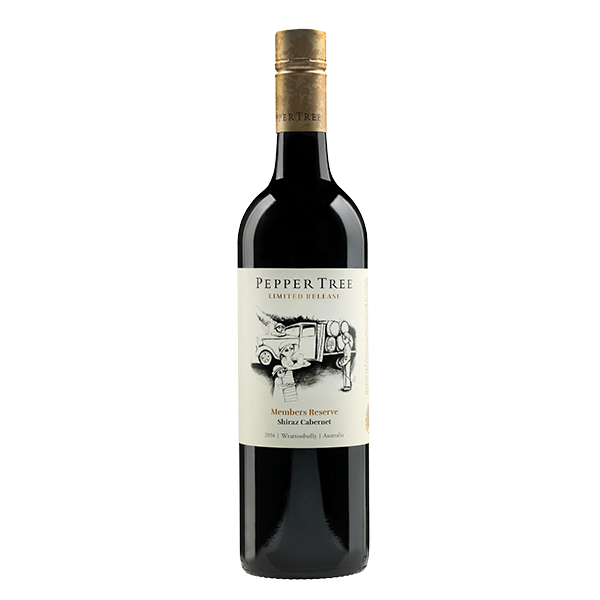 The Cabernet imparts intense flavours of cassis and blackberry with fine tannins providing great structure and finish. 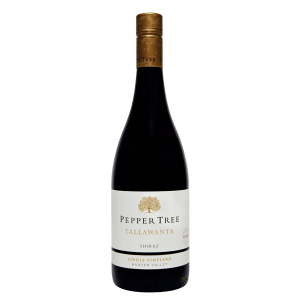 The Shiraz fills the mid palate with ripe rich fruit, whilst completing the nose with exotic spice and pepper. 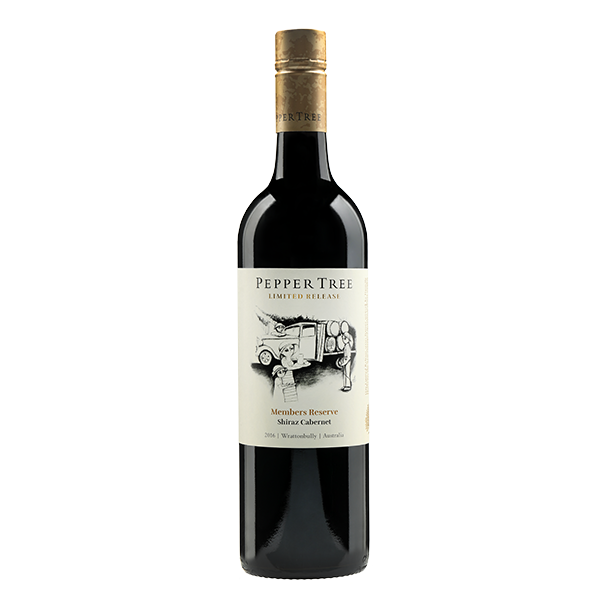 The resultant blend is a supple yet structured wine of wonderful perfume and intensity.